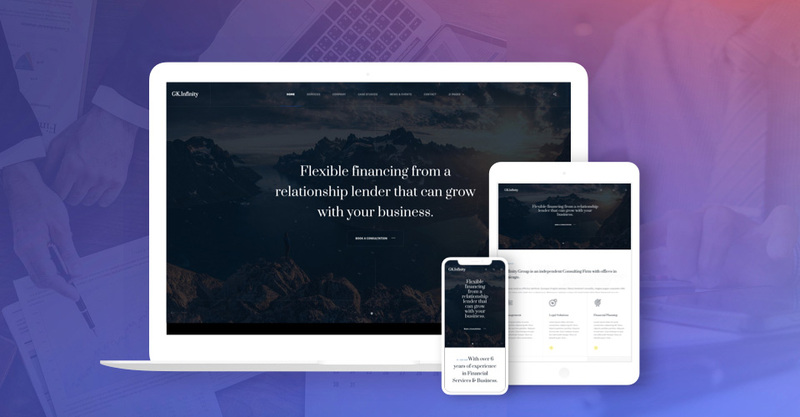 Dedicated style for business and corporate websites. Fully Supports popular News Pro GK5 article module. Special services, case study and company profile page. Supports flexible menu system with animated drop-down menu. Intuitive admin panel: layout configuration, Menu options, Social API, page compression and more. Gk EvoNews template designed for business and corporate websites. 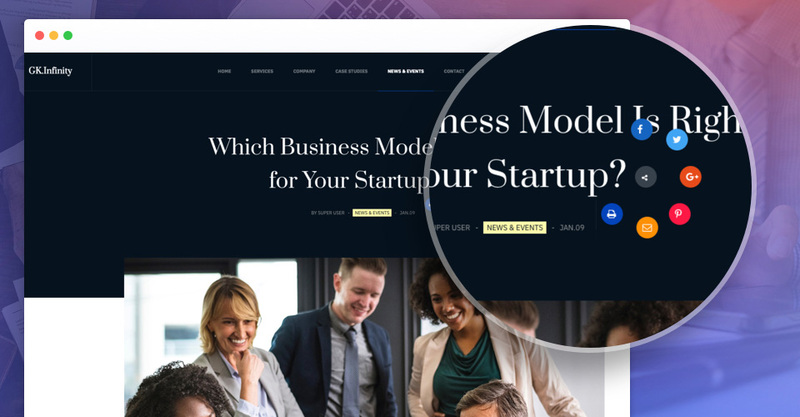 The template has the ability to adapt all kind of new design, its special styles pages has ability to make business portfolio to give a complete professional sevice view. Gk Infinity template is fully responsive and adapts all screen sizes to give a user-friendly reading view for users. The mobile pages adapt the content in eye catching way to give mobile frieldly experience. The loading speed is pretty well with optimized codebase. 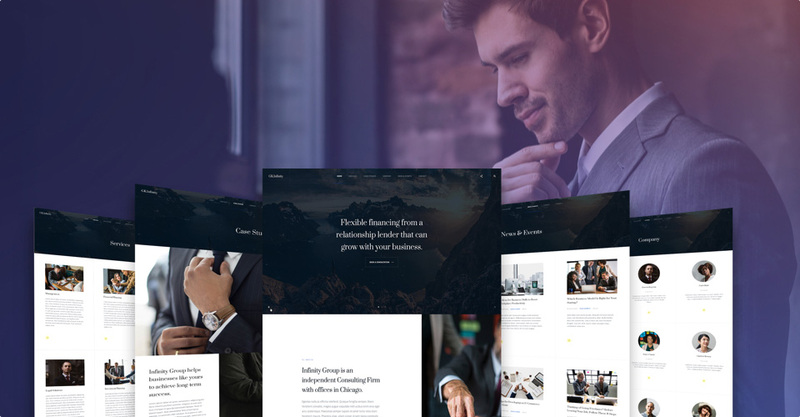 The Pro business Joomla template display a variety of many layouts. Every business copmany websites required a company profile to display the important fact of the company. The pre styled company profile page give an impressive view to display a company introduction. 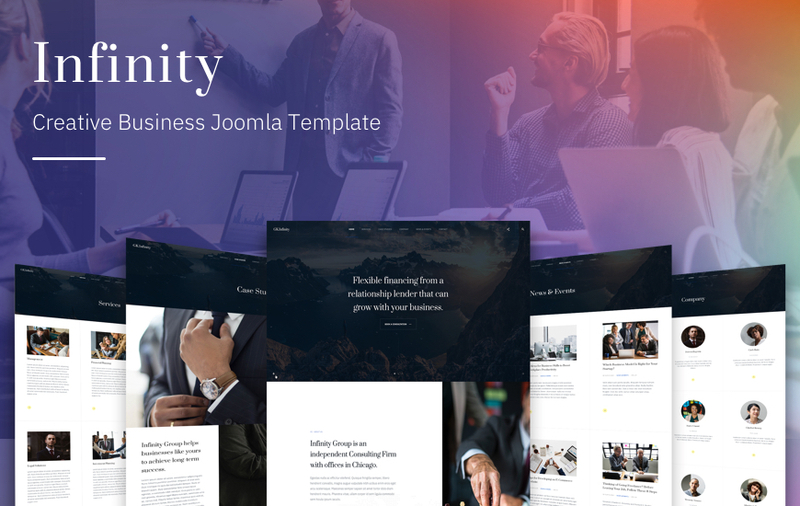 Gk Infinity Joomla template comes with fully customized business services page, from a small business to large business site the page offer attractive view to offer company services. 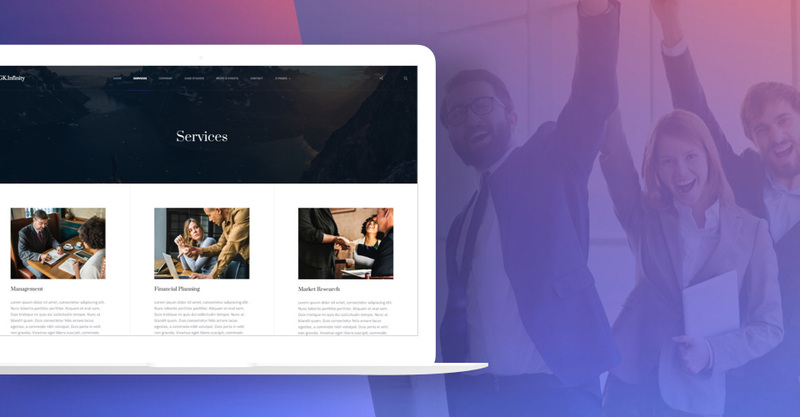 The business Joomla template comes with pre-built style for all default Joomla pages to give them an eye-catching look. 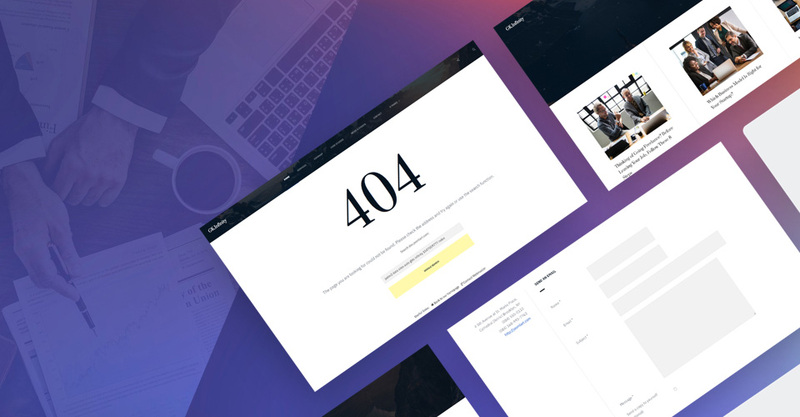 The customized style comes for the error page, contact page, article etc. 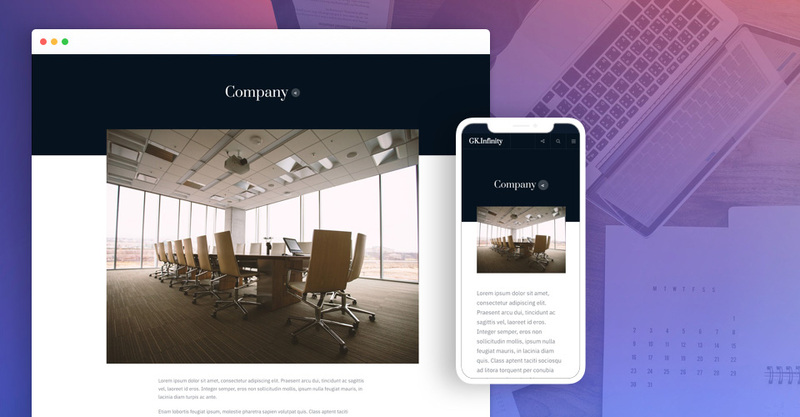 Gk Infinity Joomla template has built in option to enable to disable the attractive social share buttons, helps you to share important news and update of sites on social channels like Facebook, Twitter, Google plus, Pinterest and more.